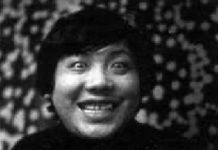 I expected something extraordinary to happen ... but nothing happened, and he was very pleased. 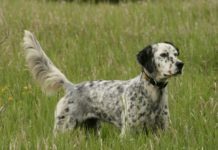 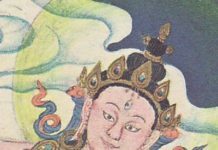 The Chronicles would like to wish everyone a very cheerful Shambhala Day/Losar and the very best of the Earth Dog year ahead. 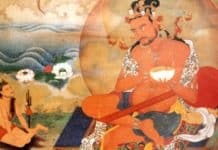 Tashi Delek to us all! 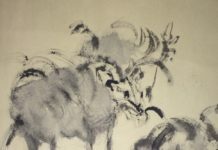 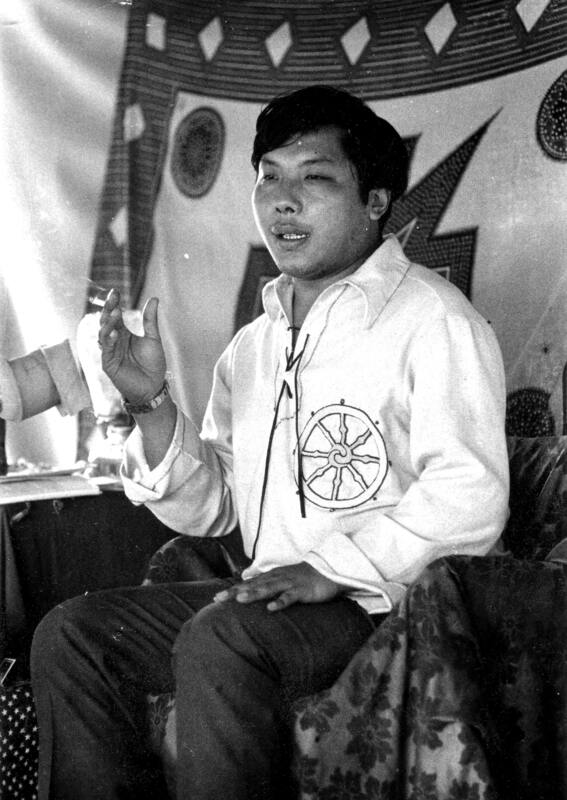 These two teachings, among the earliest the Vidyadhara gave in North America, provide a glimpse into the profound trust Chögyam Trungpa had in the possibility that genuine buddhadharma could be successfully transplanted into Western culture. 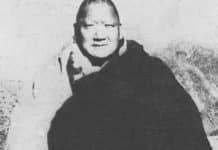 These three talks on the enlightenment of the Buddha were given at Karme Choling in December 1975. 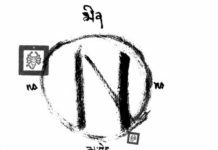 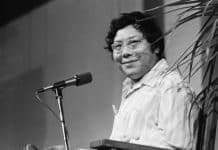 Trungpa Rinpoche gave two seminars on the bardo states and the six realms in 1971: Six States of Bardo (Allens Park), and Six States of Being (Karme Chöling). 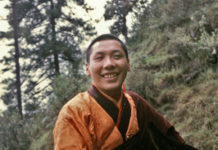 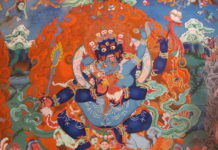 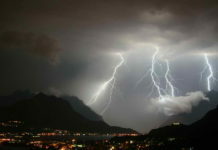 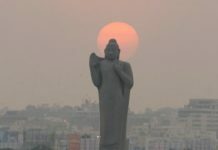 In this address, Rinpoche talks very movingly about our individual responsibility to benefit everyone and anyone with whom we are connected. 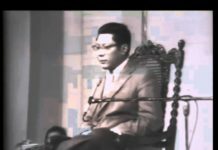 OUR TOPIC IS DECENCY. 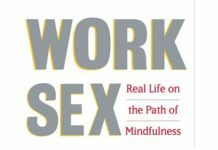 Decency here is not in contrast to the indecency of, say, wearing two different-colored socks or not having your zipper done up. 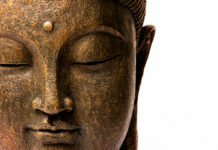 We are talking about decency as something more profound to be realized and understood. 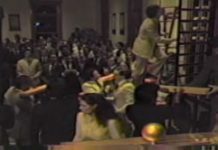 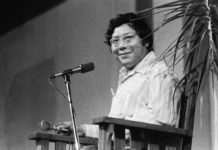 In this talk we hear Chögyam Trungpa speaking with sangha children eight days before the first Children's Day in 1978. 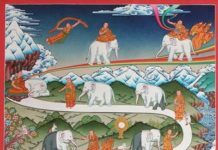 Rinpoche's brief talk and the discussion that follows are really quite wonderful for children and adults alike. 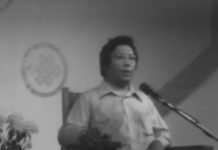 This talk was given in Los Angeles on September 16, 1978. 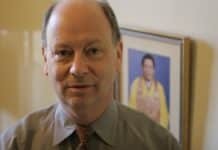 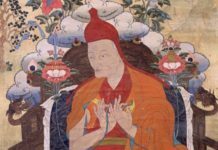 Here is the first ever Shambhala Day address, nine minutes and 17 seconds. 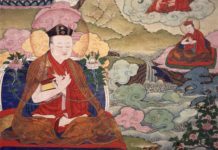 It took place just after dawn in the newly renovated third-floor shrine room of Dorje Dzong, now the Boulder Shambhala Center. 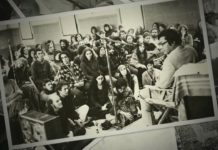 The room was packed with many students and many young children; it was a joyful moment. 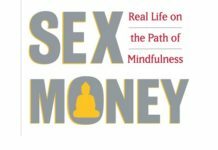 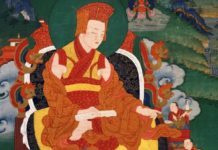 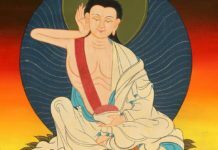 This seminar is offered at this time to mark the re-publication of The Sun of Wisdom, a guru sadhana composed by Chögyam Trungpa to his root guru, Jamgon Kongtrul of Shechen. 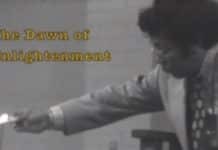 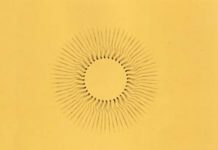 This six-talk series given at RMCD in 1974 examines the nature of mind training. 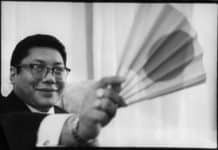 Trungpa Rinpoche begins by pointing out the necessity of beginning at the beginning. 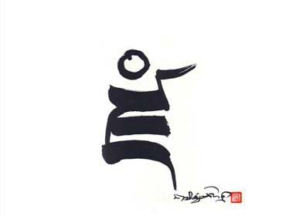 Otherwise it is like "building a castle on an ice block, or an apartment on an airplane." 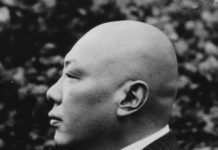 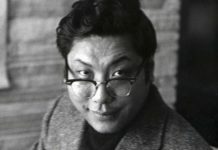 Trungpa Rinpoche gave two seminars on Zen and Tantra, the first in January 1974 at Karme Chöling, and the second in February 1974, at the Harvard Divinity School. 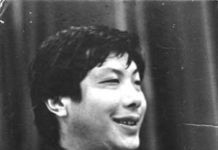 Trungpa Rinpoche gave two seminars on Zen and Tantra, the first in January 1974 at Karme Chöling, and the second in February 1974, at the Harvard Divinity School. 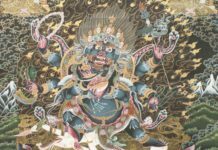 These talks have been edited into The Teacup and the Skullcup, with an introduction by Acharya David Schneider. 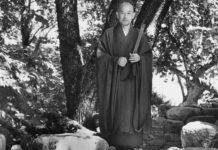 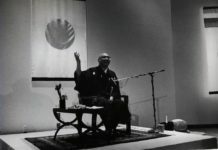 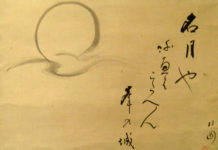 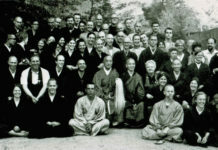 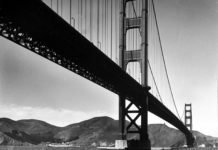 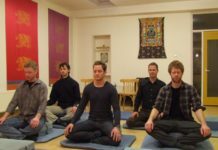 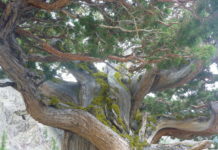 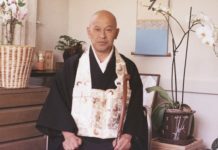 This talk was given to students of Suzuki Roshi at the San Francisco Zen Center. 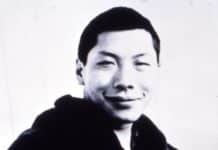 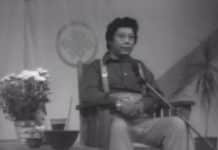 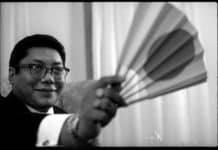 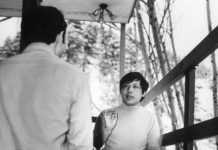 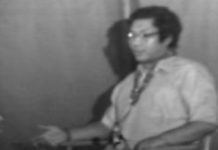 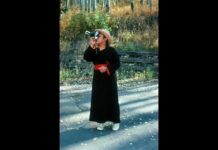 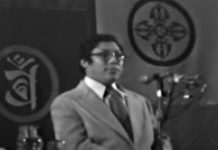 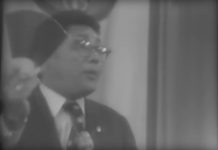 These are recordings of Trungpa Rinpoche's classes at Colorado University in Boulder in January/February 1971. 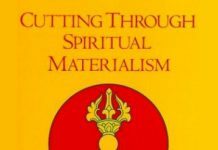 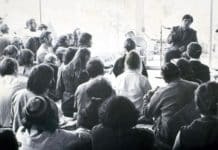 These five talks where given at Karme Choling in January 1971. 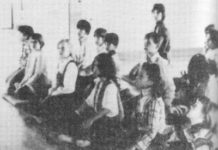 These seven talks where given at Karme Choling in December 1970. 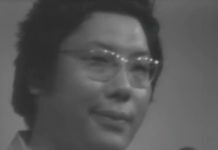 This 13-talk seminar was held at Tail of the Tiger in August 1970, just one month after Chogyam Trungpa arrived in the United States. 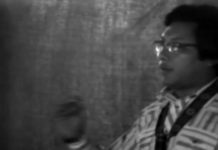 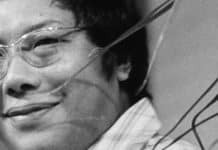 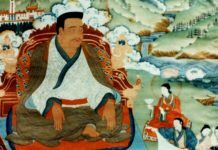 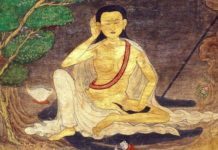 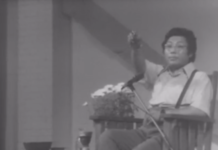 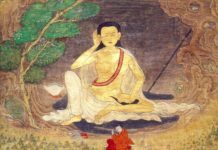 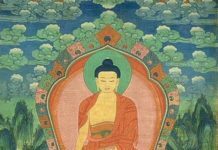 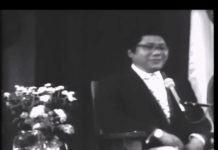 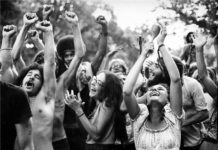 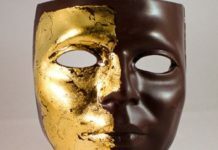 These 17 talks on Gampopa's Jewel Ornament of Liberation are among the first talks given by Trungpa Rinpoche after his arrival in the United States in July 1970.